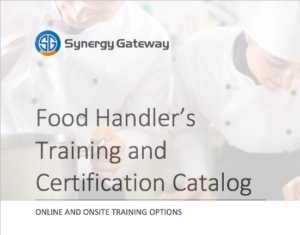 We are so proud to have partnered with Probe It Food Safety for the deliver of Food Handlers Training and Certification programs throughout Canada. We offer end unit pricing and the most flexible delivery options available. 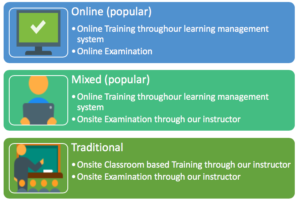 We aim to make training and certifying your staff easy, affordable and compliance driven!